Most women dread the long morning routine of getting ready. I told you that you can cut out some of that time with one easy solution? fresh all day. I can’t rave enough about the wonderful scent. provides shorter styling time, more effective shaping, and a longer lasting style. your hair hard, brittle or sticky like some other products do. 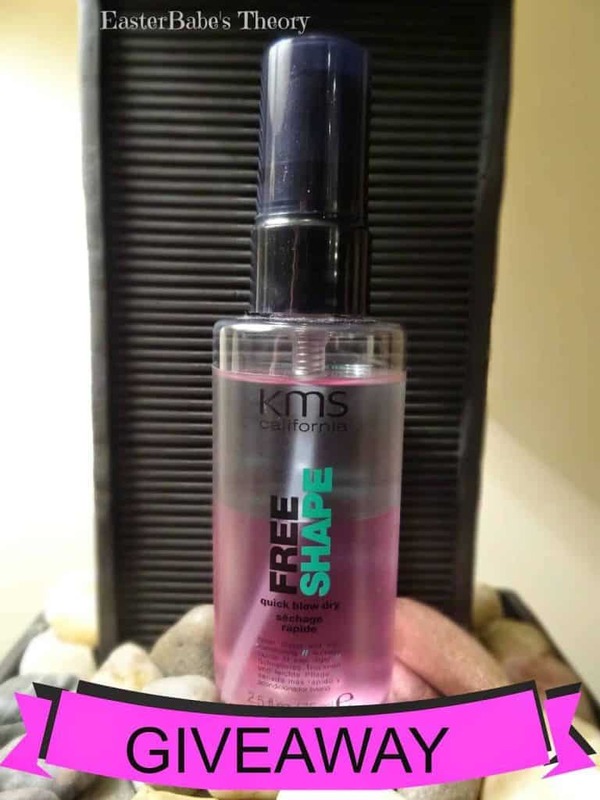 Free Shape Quick Blow Dry by KMS California is available at Beauty Care Choices in two sizes, 2.5oz and 6.8oz. Right now Beauty Care Choices is running a great sale on this product. 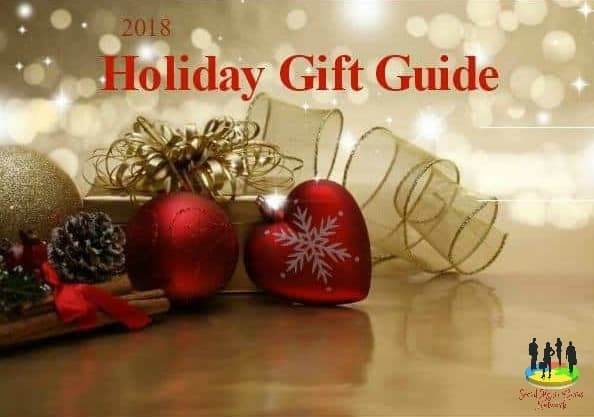 Beauty Care Choices is offering my readers with a GIVEAWAY! 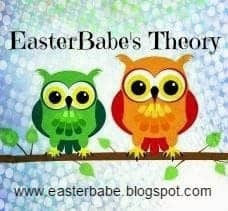 The giveaway is Sponsored by Beauty Care Choices and Hosted by EasterBabe’s Theory. Beauty Care Choices is responsible for shipping the product to the winner. Winner must reply back with shipping info within 24 hours or another winner will be picked. Sounds wonderful, hope to win, my daughter needs to try this, she has really long hair and takes quite some time to dry it. I have never used this product before, but anything that would help me blow dry my hair in less time would be a life-saver. I dry and flatten my hair daily, so the less heat it's exposed to, the better. What an interesting product. I totally dread the morning routine, as a matter of fact, I often skip it. Lol. This would be useful! Awesome! This looks like a great product! Thanks for the chance! Sounds like a great product. I dread even brushing my hair as it goes to the middle of my back, is thick and wavy so gets real knotty. Some days I don't even attempt to brush it as it takes too long. The messy pony tail is a great look haha. Looks like an amazing product and a fantastic review! My favorite hair product is my Sedu Flat iron! Looks like something I can use for my hair! My favorite hair products are Moroccan oil and Joico Flip turn hairspray. This product looks great! Thanks for an awesome review and giveaway! I'm crossing my fingers because I'd really love to try this! My favorite hair care product is my conditioner. It makes my hair feel soft. I love Redken Products…I love trying new things though. With my long hair, this would be an awesome win…anything to cut down on hair drying time would make me a happy girl! I don't really have one at the moment! I tried a sample for some Moroccan oil and fell in love, but I lost the packet and can't remember the name!! I want to join! Is your giveaway available to Philippines residence too? It sounds amazing. I dread brushing my hair and just do a quick blow dry as there is never enough time. To be able to half the time required would be great. Congratulations to the winner! Awesome!